VALLEY TECHPROS CAN FIX IT! Our talented team in beautiful downtown Grand Forks, ND has the tools and knowledge for expert Computer Repair, Phone Repair or Electronics Repair. For us, customer service and quality come first. We offer affordable rates with fast turnaround time and a smile to match. We can fix much more, give us a call or stop into our location in beautiful downtown Grand Forks for a free estimate. 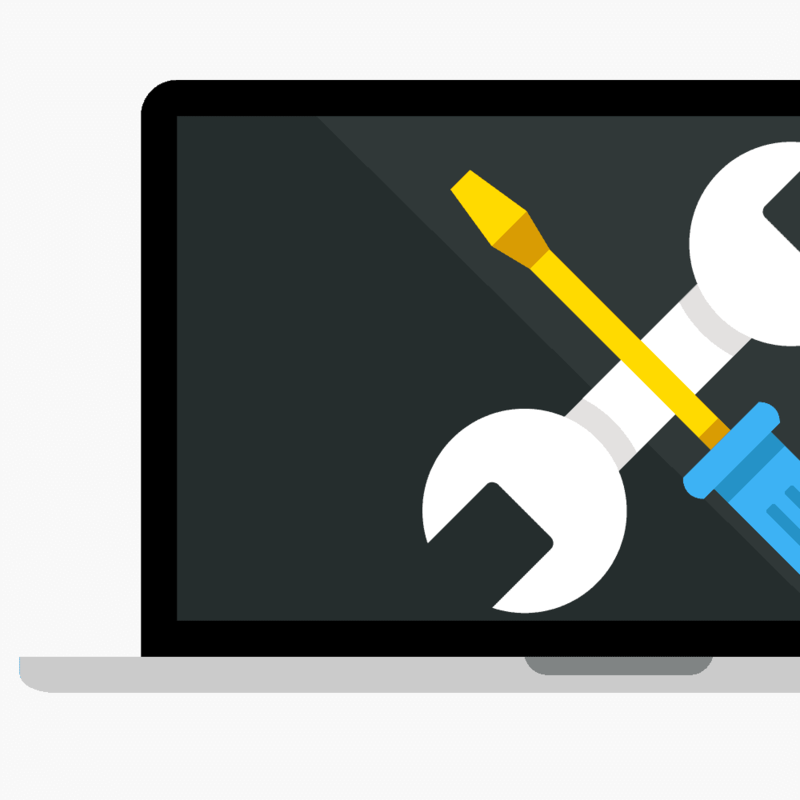 Whether it is a laptop or a desktop, and regardless of the manufacturer, there is almost nothing that we are not capable of fixing. We service all Mac and Apple products that are outside of Apple’s repair warranty. Don’t go somewhere expensive, let us do it at an affordable cost. We service and repair all makes and models of both Android and iPhone. All our screens come with a lifetime warranty for manufacturing defects. We fix all forms of Android tablets along with iPads. We have the expertise and knowledge to get you back up and running. We know how important your data is & how scary it can be when your hard drive crashes. We will get your important files back to you. Screen breaks happen to the best of us. Don’t force yourself to look at a broken phone or computer screen. Get it fixed right the first time. Big box stores got you down? Can’t find just the right computer for your needs? Talk to us and we can build you a computer to fit your specs. Viruses, Spyware, Malware, Adware, and Ransom-ware are the most common problems that PC users face these days. Let us help. Not everyone knows how to use their new devices or even their current ones. Valley TechPros offer great training programs several times a year to walk you and your peers through how to get started with your favorite computer, phone or tablet by skilled professional. Don’t feel comfortable taking a public training course or have your own group of friends who want to all learn together? We offer 1 on 1 private training on a topic of your choice. We also offer training to business or organizations who need to give their employees a tech boost. We have partnered with great companies to become your preferred technology experts! We service and repair all makes and models of both Android and iPhone. All our screens come with a lifetime warranty. We work to always have the best prices, best service and fastest turnaround time available. 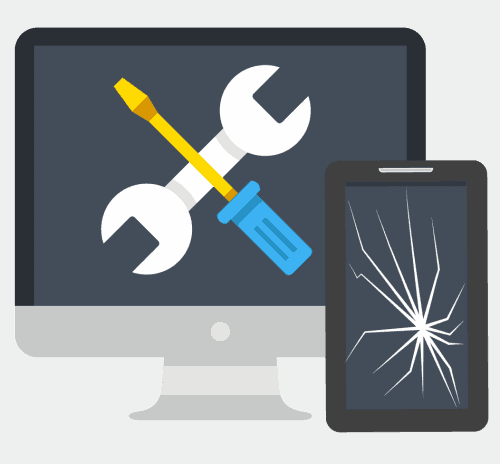 Our Phone & Tablet Repair can’t be beat! Give us a call or stop into our location in the beautiful downtown Grand Forks ND for a free estimate. Whether it is a laptop or a desktop, and regardless of the manufacturer, Valley TechPros can fix it. We service all Mac and Apple products that are outside of apple’s repair warranty. We are your local experts in computer & phone repair! Don’t go somewhere expensive let us do it at an affordable cost. Give us a call or stop into our location in the beautiful downtown Grand Forks ND for a free estimate. People have a lot of great things to say about us! My Gen2 iPad stopped working. It isn’t easy finding someone who can service apple products but I lucked out and found Valley Tech Pros! In no time my iPad was restored to normal and ready for use. I’ve had it 8 years already and hope it lasts 8 more! Thank you, Dalton! Your prompt responses and extremely fast turnaround was amazing. I will definitely contact you again if I come across any tech issues! Valley TechPros | Computer & Phone Repair is proudly independently owned and operated. All product and company names are trademarks of their respective holders. iPhone, iPad, iPod, iPod touch, Mac and iMac are registered trademarks and property of Apple, Inc. Valley TechPros is a third-party repair company and is not affiliated with Apple.